Analysts provided an update on the company's flagship asset in Idaho. 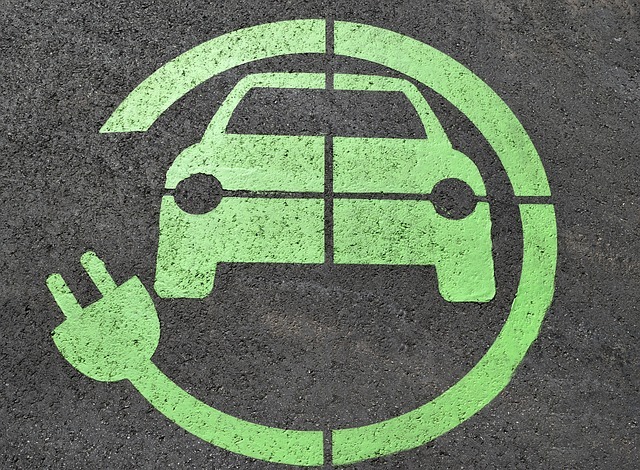 TD Securities recently initiated coverage on eCobalt Solutions Inc. (ECS:TSX; ECSIF:OTCQX; ECO:FSE), whose Idaho Cobalt Project "is advancing rapidly toward production at a time when demand for cobalt is accelerating, driven largely by demand growth for electric vehicles," reported analyst Craig Hutchison in a June 14 research note. TD's initial rating on eCobalt was Speculative Buy and its target price, CA$2.25 per share. 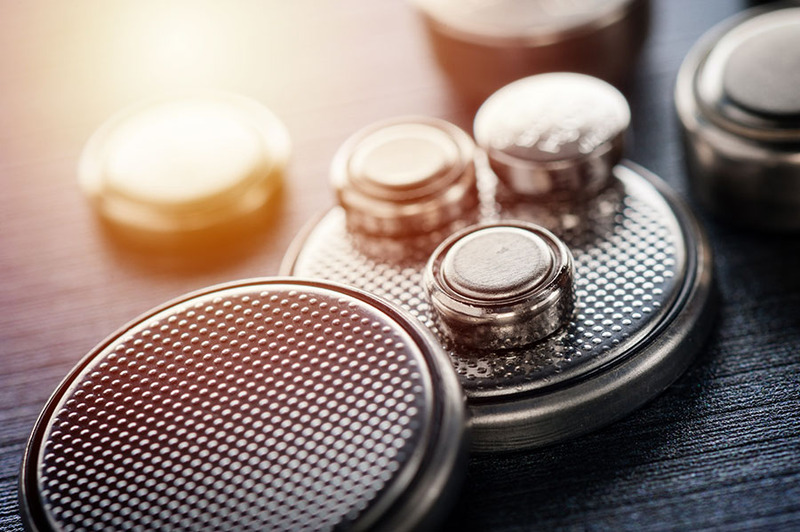 eCobalt would be one of only two primary cobalt producers in the world, and it is "well positioned to fill the growing supply gap, from a safe and mining friendly jurisdiction," Hutchison indicated. The company is currently continuing preconstruction efforts and developing an optimized feasibility study (OFS), Hutchison wrote, "which will look to simplify its flowsheet by producing a bulk concentrate to sell directly to offtake parties given the strong demand for safe secure supply." It is actively pursuing such offtake agreements, which could help finance the Idaho Cobalt Project. Subsequent to initiating on eCobalt, Hutchison issued a company update on June 25 noting the release of the OFS is now expected in Q3/18 versus Q2/18. 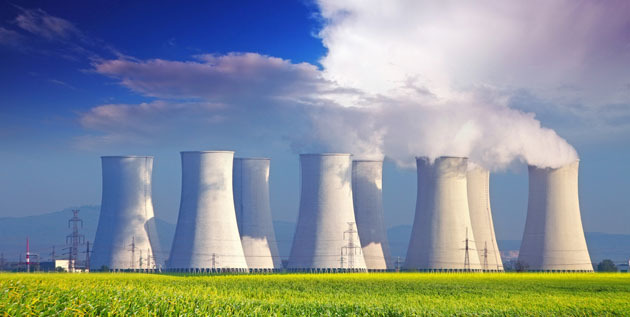 "The delay was primarily due to longer-than-expected testing to achieve optimum arsenic removal from the bulk concentrate," the analyst explained. 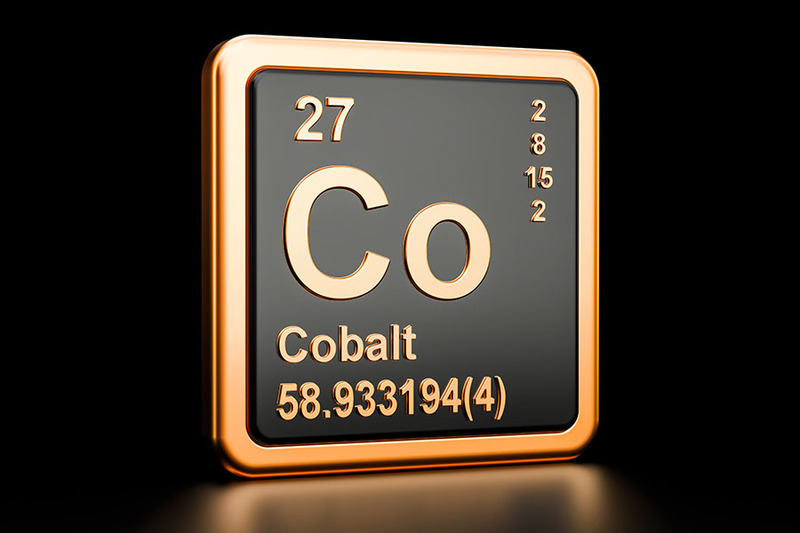 For most smelters to accept the Idaho Cobalt Project's concentrate without penalizing eCobalt, the arsenic content must be below 0.5%. Tests using a rotary kiln roasting method have shown 0.2% arsenic in the near-term producer's final product. 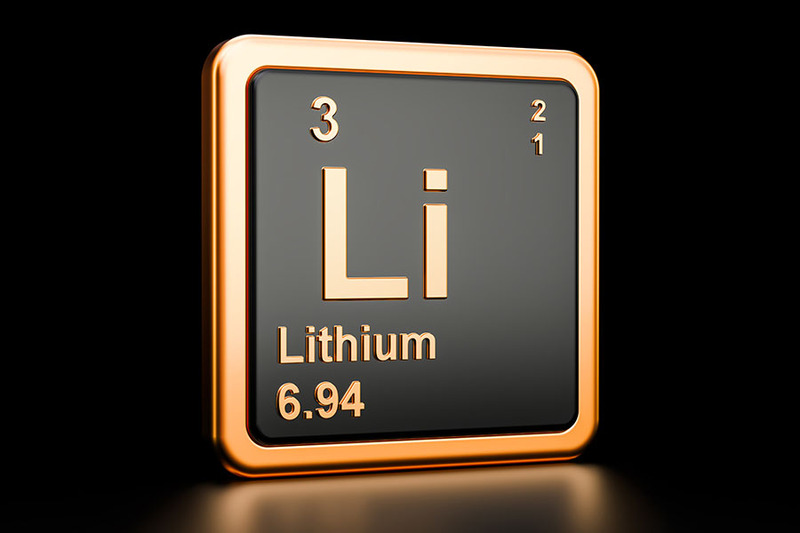 In terms of financing, eCobalt has received "preliminary project term sheets from multiple counterparties" to finance the Idaho Cobalt Project, Hutchison relayed. Those are expected to be updated as the OFS advances. Despite the OFS release being pushed back, the company reiterated its commercial production guidance for H1/20 and its intent to stick to the defined project schedule. 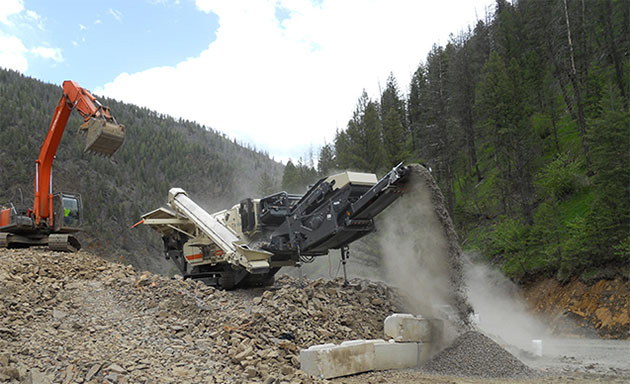 Regarding eCobalt's timeline for the Idaho Cobalt Project, Hutchison concluded, "We continue to allow for 24 months to complete construction and permitting of an off-site arsenic roaster, with production starting in mid-2020 and ramping up to full production in 2021." Hutchison reiterated TD's Speculative Buy rating and CA$2.25 target price on the company. Analyst Eric Zaunscherb with Canaccord Genuity also addressed eCobalt's OFS in a research report of the same date, June 25. He noted the company needs more time to conduct additional tests and "redesign portions of its flowsheet," which are now necessary due to the switch in roaster type to be used going forward. Consequently, eCobalt is targeting Q3/18 for release of the OFS. 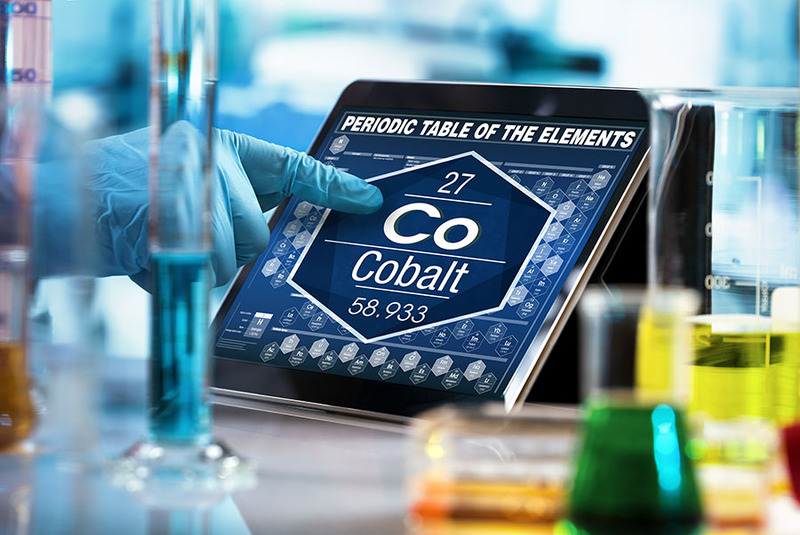 Based on findings during metallurgical testing, eCobalt now plans to use a rotary kiln versus a fluidized bed in its concentrate extraction process for "maximized cobalt recoveries and sequestering of arsenic in a vitrified matrix," Zaunscherb explained. 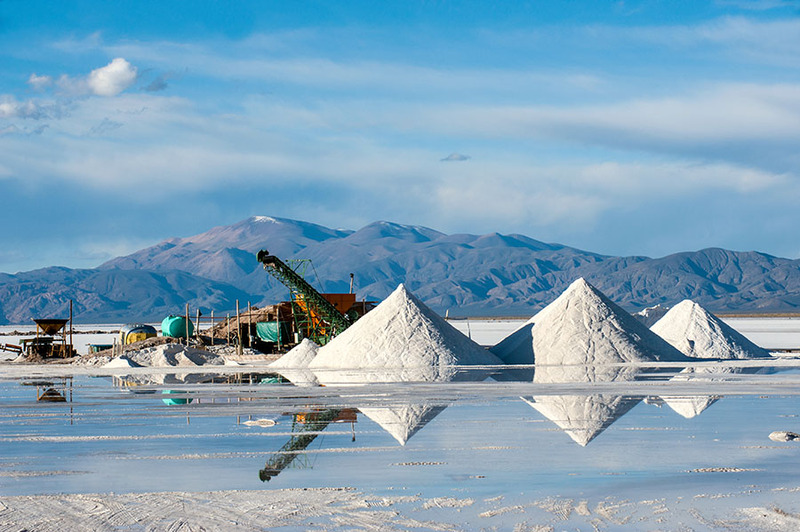 This plan revision came on the heels of another, earlier in the year, when the company decided to pursue delivering cobalt concentrate rather than "the more expensive cobalt sulphate," a change that "resulted in enhanced project economics," wrote Zaunscherb. Now, the company is conducting bench-scale rotary kiln tests to determine the best way to consistently produce a cobalt concentrate whose arsenic level is less than 0.5%. Zaunscherb concluded the report with a look to the future. 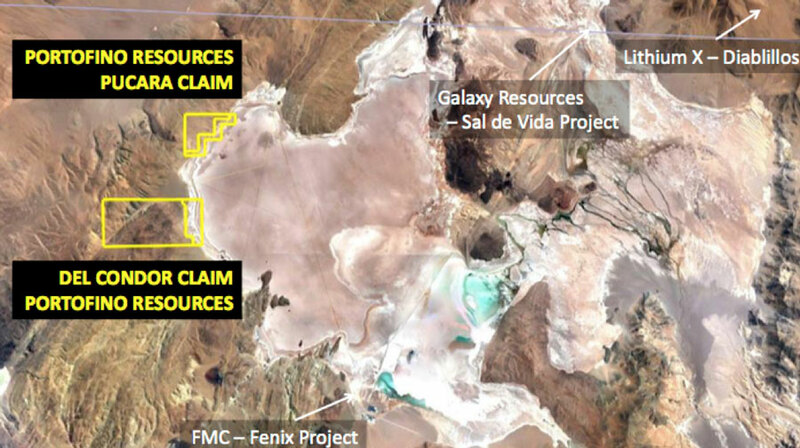 "Two key milestones we expect to see in the near term, which we believe could result in a rerating of the company, are the completion of the feasibility study and finalizing project financing." Canaccord Genuity has a Speculative Buy rating and a CA$1.80 per share target price on eCobalt. Its stock is currently trading at around CA$1.04 per share. 2) The following companies mentioned in this article are billboard sponsors of Streetwise Reports: eCobalt Solutions. Click here for important disclosures about sponsor fees. Analyst Certification: Each analyst of TD Securities Inc. whose name appears on page 1 of this research report hereby certifies that (i) the recommendations and opinions expressed in the research report accurately reflect the research analyst's personal views about any and all of the securities or issuers discussed herein that are within the analyst's coverage universe and (ii) no part of the research analyst's compensation was, is, or will be, directly or indirectly, related to the provision of specific recommendations or views expressed by the research analyst in the research report. 1. TD Securities Inc., TD Securities (USA) LLC or an affiliated company has managed or co-managed a public offering of securities within the last 12 months with respect to the subject company. 2. TD Securities Inc., TD Securities (USA) LLC or an affiliated company has received compensation for investment banking services within the last 12 months with respect to the subject company. 4. TD Securities Inc. or TD Securities (USA) LLC has provided investment banking services within the last 12 months with respect to the subject company. We visited the Ram deposit in Idaho and met the management team on April 10, 2018. The Ram deposit accounts for approximately 100% of our mining asset estimates. The company paid for meals and local transportation from Salt Lake City to the project site. Full disclosures for all companies covered by TD Securities can be viewed at here. Analyst Certification: Each authoring analyst of Canaccord Genuity whose name appears on the front page of this research hereby certifies that (i) the recommendations and opinions expressed in this research accurately reflect the authoring analyst’s personal, independent and objective views about any and all of the designated investments or relevant issuers discussed herein that are within such authoring analyst's coverage universe and (ii) no part of the authoring analyst’s compensation was, is, or will be, directly or indirectly, related to the specific recommendations or views expressed by the authoring analyst in the research.